Finance and Budget Structural Funds, SOP Environment, Priority Axis 4, 582.000 EUR. Objectives and activities - campaigns assessment of the conservation status of species and habitats in the site community. - Exchange of experience with other parks in the EU. - Species guides, leaflets, posters. Finance and Budget: Structural Funds SOP ENV Priority Axis 4, EUR 3,400,000. 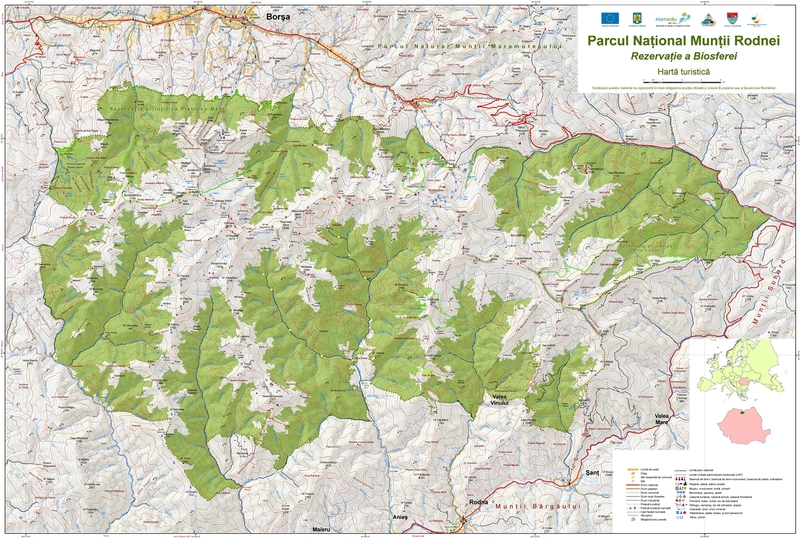 Objectives and activities: - assessing the creditworthiness of alpine meadows. - CV Prislop built and equipped. - Information and awareness campaigns.